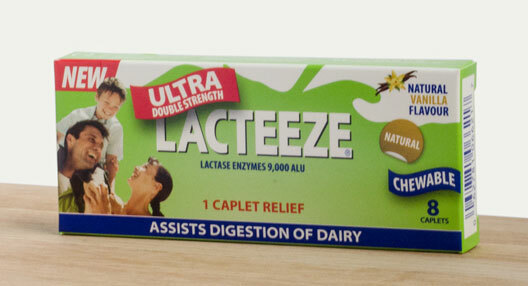 Try our Ultra 8 caplet pack to trial the product (also great as a handbag size pack). 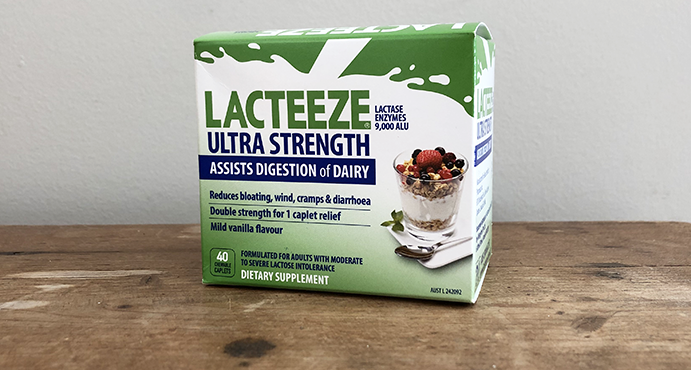 I am lactose intolerant and these are the only tablets that works , I have one before I go out for dinner anywhere just in case. 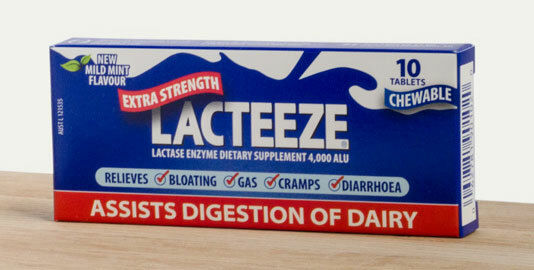 These Lacteeze tablets work well for me, I took two just in case as I was out with some gal pals for a long lunch. 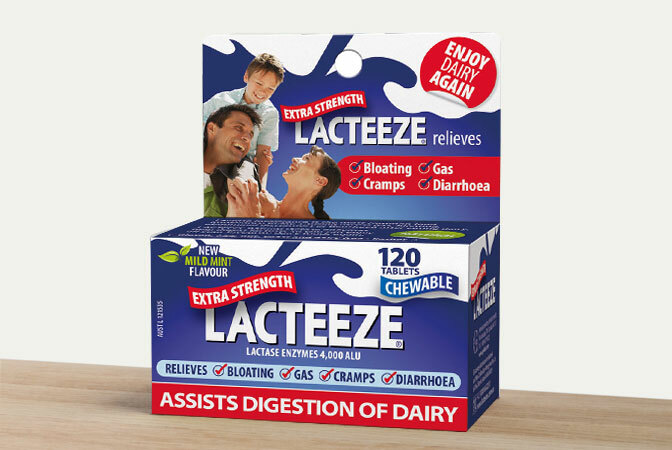 The new blister packs will be very handy ,better than taking the whole lot in a small handbag or purse. WOW!!! Seriously impressed with these!! 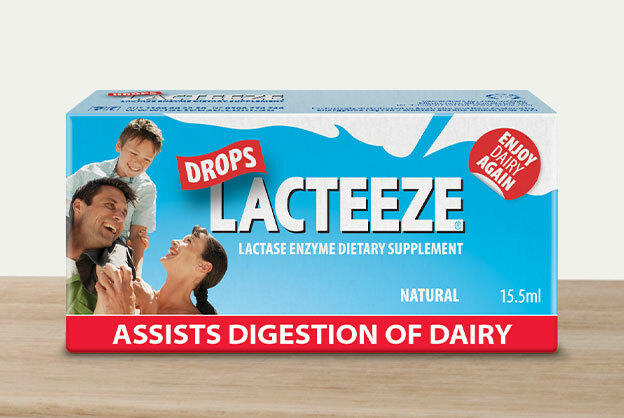 I am lactose intolerant and had previously missed out on so many special meals with family and friends due to it. These tablets have been an absolute lifesaver and have turned my life around. I’m now able to enjoy meals out, without having to miss out, or have any bad side effects. 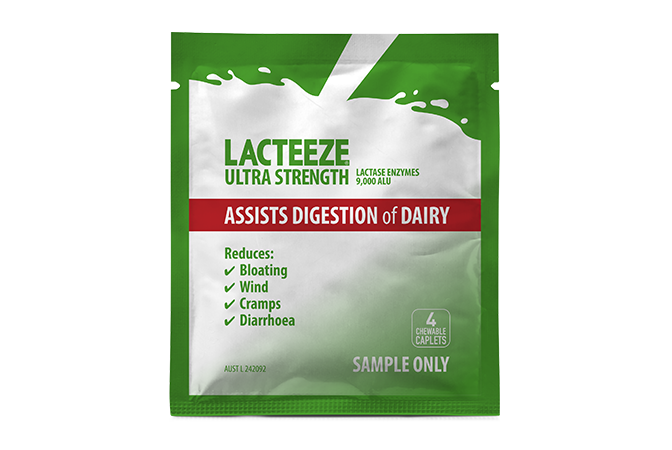 I am lactose sensitive and love dairy products. 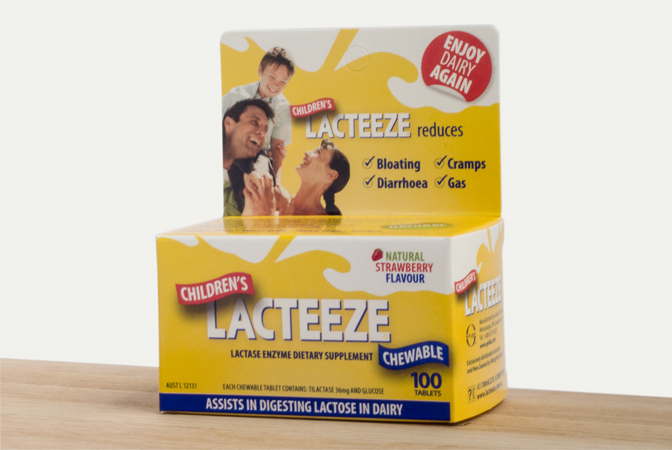 It is because of these tablets that I can enjoy cheese and ice cream anytime I want.